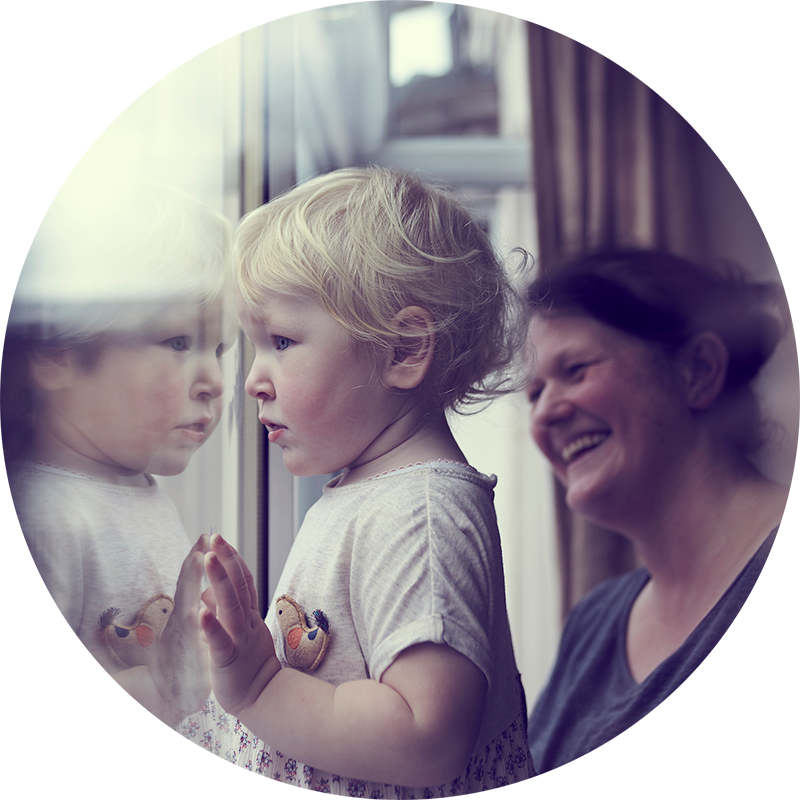 Our vision is for everyone in the UK to have access to a decent home that they can afford. The lack of decent, affordable housing is one of the most pressing social problems facing the UK today. It causes harm, not only to individuals and families, but also to communities and society as a whole. The high cost of housing is a direct cause poverty and having somewhere safe and secure to live is a basic human right. Without affordable and decent housing, people can’t establish settled lives or maximise opportunities to get the most out of employment and education. Our strategy seeks to improve the lives of people who are disadvantaged because of their housing circumstances. The aim of our strategy is to increase the availability of decent, affordable homes for people in housing need. Our Decent Affordable Homes strategy began in 2013 and moved into the second phase in 2017. We are committed to this strategy until 2026.